"Influence Emotion to Motivate Action: Communication Techniques to Engage Any Audience"
You'll also receive our weekly career tips to help you reach your potential. 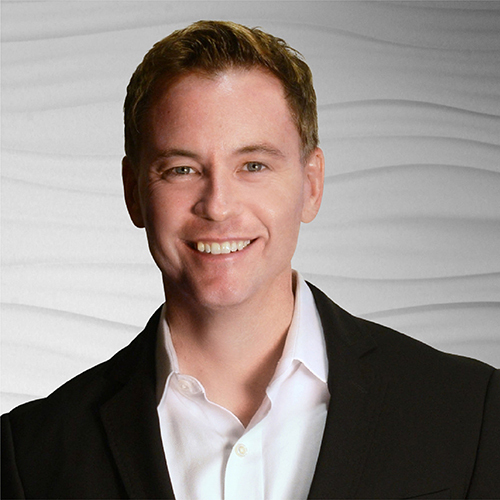 G. Riley Mills is the co-founder of Pinnacle PerformanceCompany and co-author of The Pin DropPrinciple. He has coached some of the world's top executives and leaders in more than 30 countries and 6 continents on their communication skills. WARNING: We only have 100 spots on our webinar system available and space will fill up fast so register now to avoid missing out.